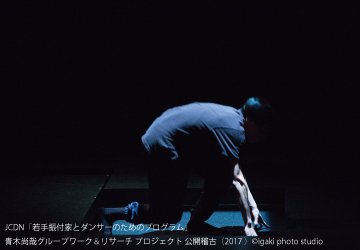 The choreographer and dancer Naoya Aoki will work with the dancers selected from the open call as “Aoki Naoya Group Work Project”. 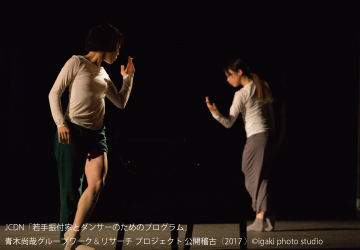 Since its start in 2017, by sharing the common body training, the project continues to explore the “relationship between body and dance” in a long term. Adding new members to the group, for its second year in the three-year plan, the project holds residency to have a more concentrative creation environment away from the everyday life and to share the conscious mind with each other by living together. 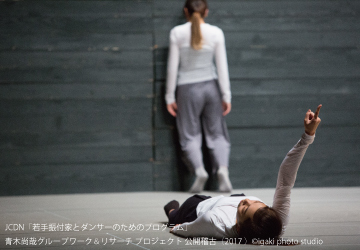 On top of the creation for the performance scheduled in Tokyo in the season 2019-20 as an output, they will offer the outreach workshop to the elementary school in the city to have an exchange with the local children through dance.